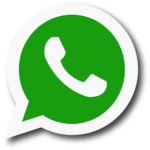 Hey Guys, In This Guide I will tell you about how to send fake location on WhatsApp With Android or iPhone. If you want to make fun with your friends then you can simply follow below tutorial for that. Sending your Fake Location in Whatsapp to others Will Be Great fun, and let your friends believe you are currently in Another Country. Last Time, we was shared simple Guide on How to Set Whatsapp Profile Picture Without Cropping This Guide is posted for both Android and iPhone Devices. If you have Android, then you can follow first method, else you can follow second method. 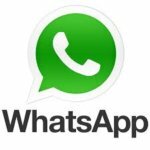 Share a fake location on WhatsApp is a Very good question, If you are looking for this Method, then you are at right place. I will Give you Step by Step tutorial, let's Follow Simple Steps now from below. As you are already Know about How to Send Real Location in Whatsapp, But today, I will Tell you about share fake location on WhatsApp without any kind of VPN in Android Devices. 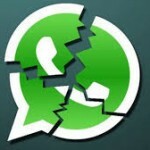 It's Very Easy Now for sending Spoofed Location on Whatsapp Without any issues. This Procedure Will Guide you Step by Step Tutorial about it. 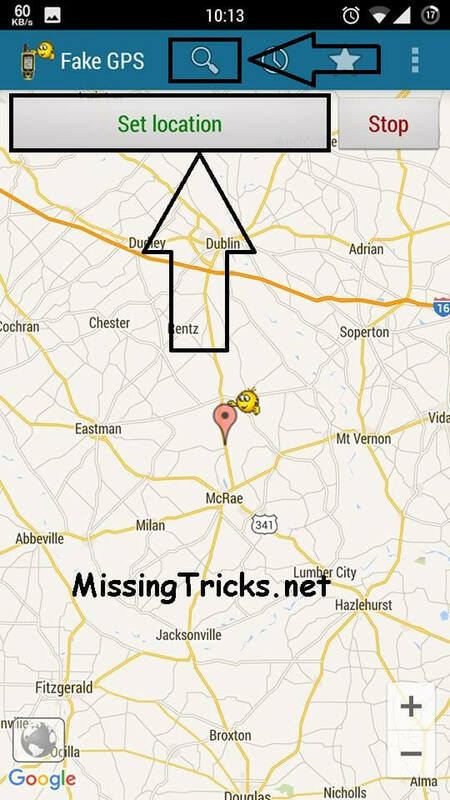 Sending Fake Location to another people via Whatsapp is possible now with simple tutorial. 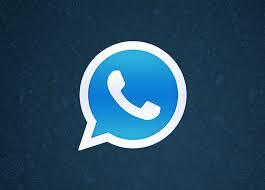 Also have a look at How to Enable Whatsapp Chat Heads like Facebook Messenger app. 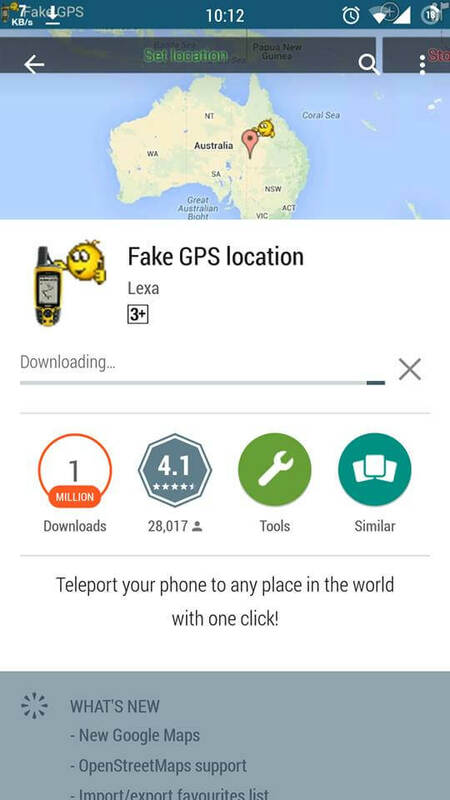 There are many Android apps are available, for sending Fake Location to Someone, but I am Sharing Best App Ever, Which you can use to send Spoof Location to anyone on Whatsapp with Android / iPhone or Windows Devices. If you have Android Device, then you can easily use this Below Step by Step Tutorial, for know more about how can i send Fake Location of my Device to Someone in Whatsapp. 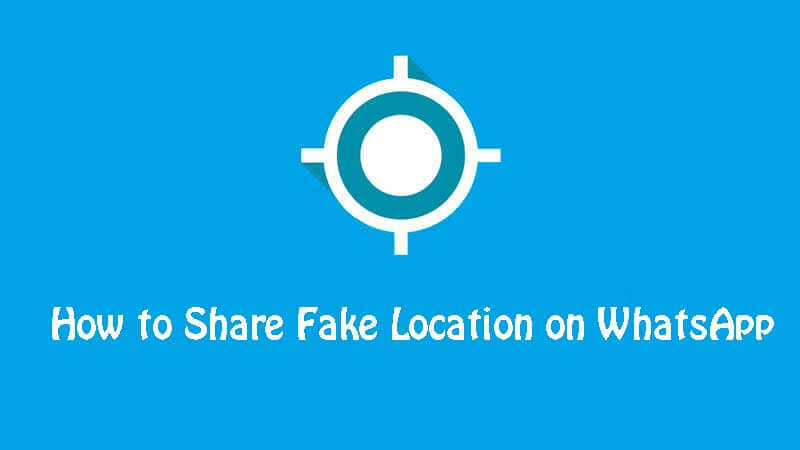 You can easily fool your friends by this Fake Location app and send any country location to any person on Whatsapp easily for free. Simply follow step by step tutorial from below for know more about this. After That, Goto your Phone's Settings – About Phone , Tap 7 Times on Build Number. And Then you will Get a New Settings of Developer options. Open your Phone's Settings Again, and Select the option of Developer Options, and Tick on Allow Moke Locations Button. 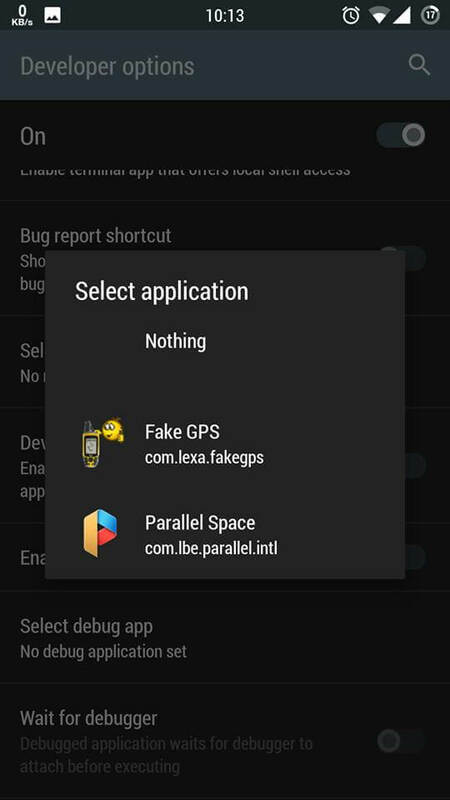 Now Open Fake GPS app from your Android Phone, Select Search Button from Top, and Search the location of your choice. After Search Location, Simply Click on Set Location Button, and you are done. 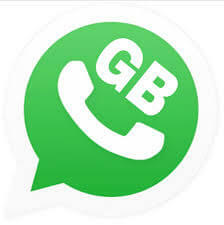 Now Open Whatsapp, and Send Location to anyone, it will send the location which you was selected in Fake GPS app, Enjoy It ! If you have iPhone Device, and you want to send your Fake Location to others in iPhone, then you can simply follow below easy steps now. Open Cydia from your iPhone, and Click on Search Button, and Search for LocationFaker. There will be 2 Versions of this App available, Select It according to your IOS Version, and Install it via on-screen Instructions. You will get a New Icon of LocationFaker app in your Home Screen. Open This newly installed app, and you will see your Current Location in this app, Simply Zoom-in and Select any other location of your Choice. 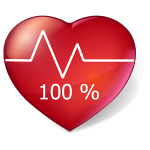 Now After Select Location of your choice, Now Click on On Button from lower left corner, and you are done. Now you can minimize this app. and then open Whatsapp, and select Send Location Option. Now you will be able to send location with Fake Address, which you was selected in LocationFaker app. 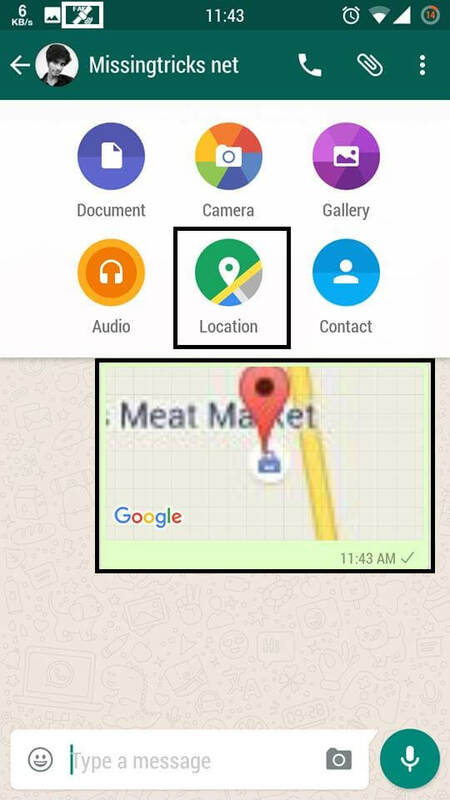 So Guys, This was the easy Guide for How to send Fake Location in Whatsapp. This Method will work in Both Android and iPhone Smartphones. If you want to fool your Friends by Fake Location in Whatsapp, then this Guide will be best for you. You can send any country's location, and your friends will believe you're in another country, It will be Great fun. If you have any suggestions or questions regarding this Guide, then simply comment below, I will try to help you out. Thanks for visiting and stay tuned for more cool stuffs like this.